Nanoblocks - Micro Building Blocks - Have You Seen These? On a recent visit to the Art Gallery we decided to have a browse through their store and stumbled across a small display of what appeared to be, mini Lego blocks. Mini Lego Blocks!!! Yes, well no, not exactly. 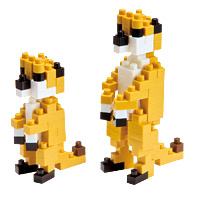 They are a Japanese invention - Nanoblocks - to be exact. These things are tiny. The smallest bricks are just 4mm x 4mm. Have a look in the picture. We've placed a regular 4 x 4 grey lego brick in it with a similar green Nanoblocks version sitting on top, wow! 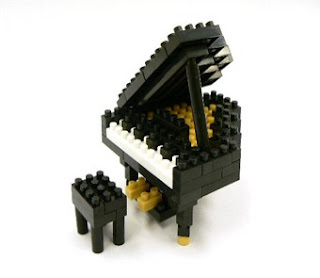 The premise being that due to the minute size, the end product of the creations built with Nano blocks are much more realistic. At this stage there doesn't appear to be a huge range available. 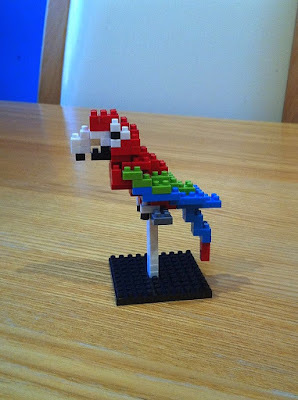 Lego Lover chose the Red & Green Macaw with stand. The instructions were easy to follow he put this together effortlessly, whilst relenting how very small the pieces were!! The completed Macaw is only about 5cms in height. Yes he's already making lists of some of the other designs that he would like to acquire. 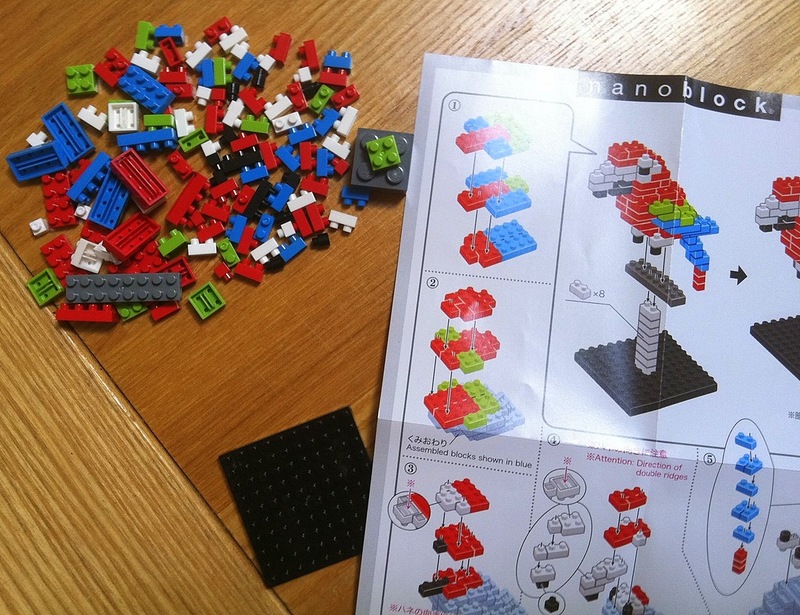 Disclosure: I purchased our pack of Nanoblocks and have not been compensated in any way for this post. I haven't seen these before...but I've only just now been brave enough to give my kids regular Lego blocks. My 5 year old really likes building with other types of blocks, so if he is interested enough in the Lego sets, I'll have to look for these! What will they come up with next; love teh garnd piano. Wow, exciting. 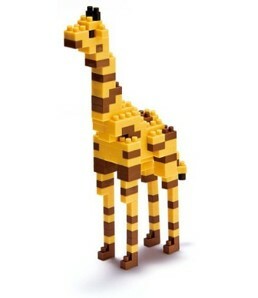 I love to play with Nano block and i just collect my nano Block mini from at PIJ. Its really awesome as well as your posts too.